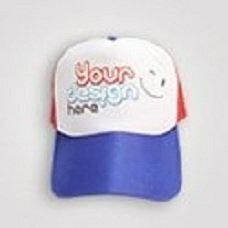 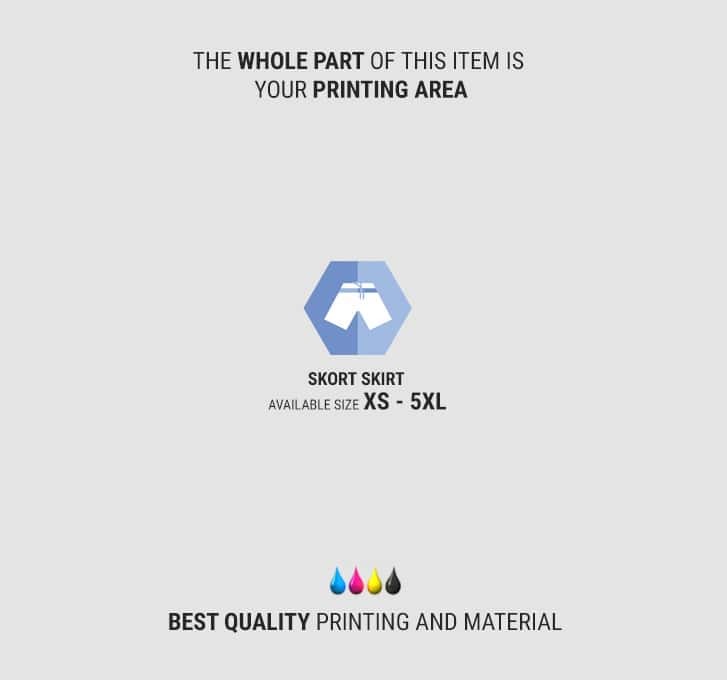 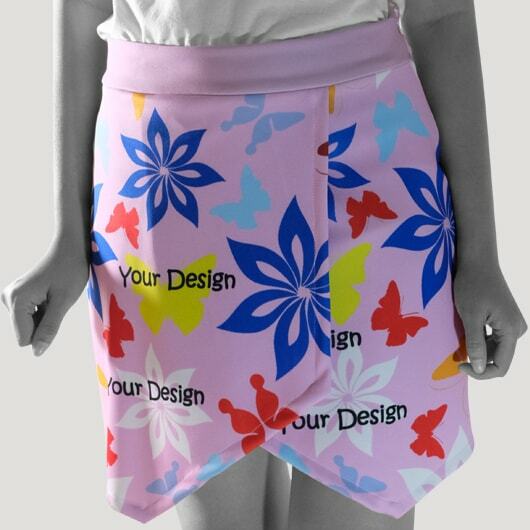 Mini Skort Printing, Print With Your Own Design, No MOQ. 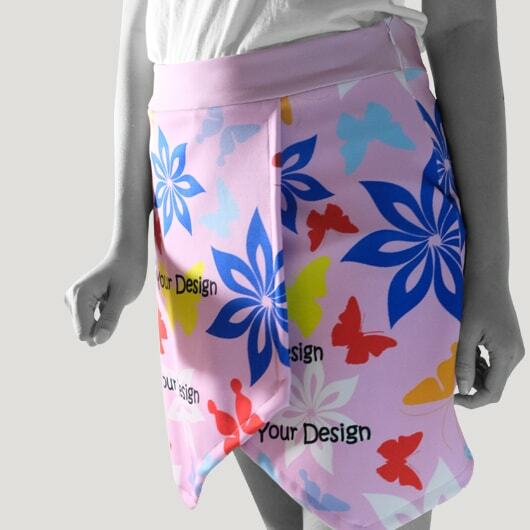 Skort from custom.sg made of flexible, soft and precise thickness scuba material. 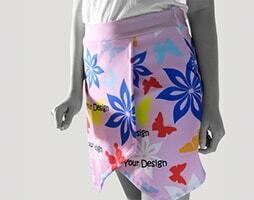 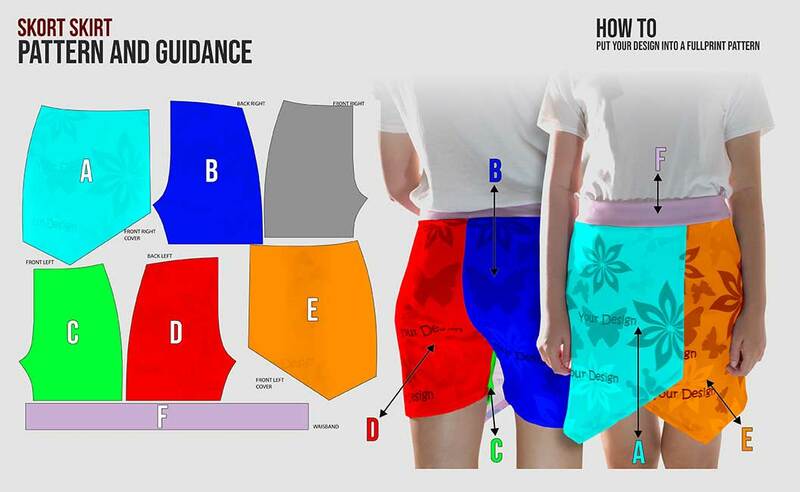 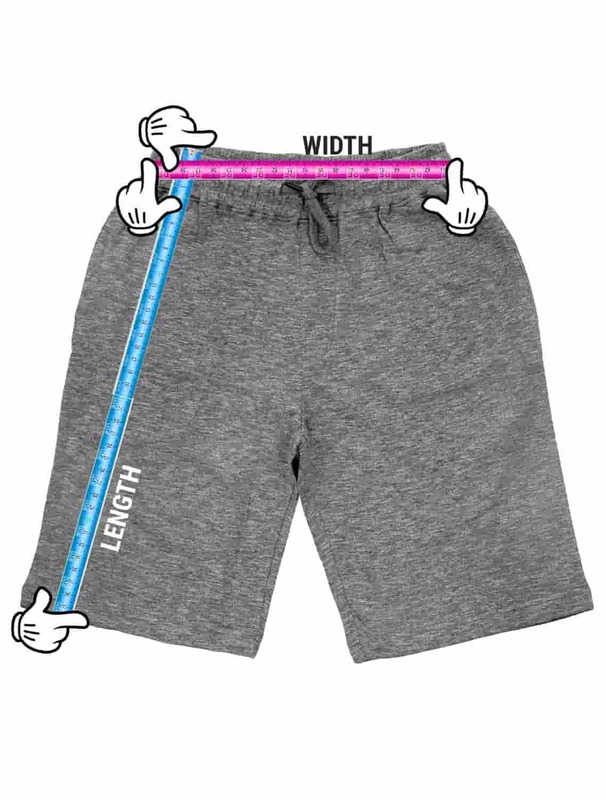 With asymmetric skirt cut on the front side and short pants cut on the back side, will be comfortable to be worn. 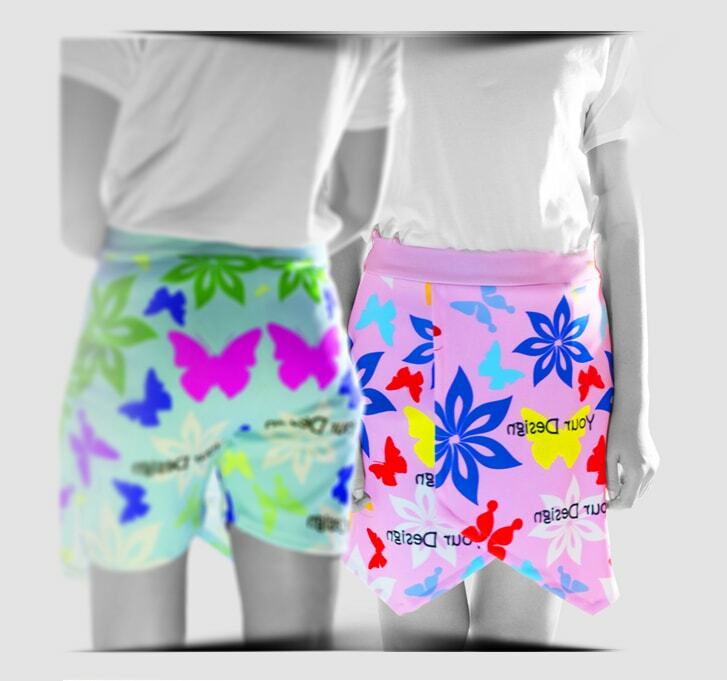 Completed with an invisible thin zipper so you still easy to use this skort but not disturb your look.